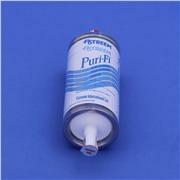 Replacement 10 micron filter for P/N 09903665. 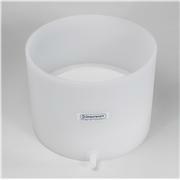 Digi FILTER for filtering wastewater, soil and dirty samples prior to AA or ICP analysis. 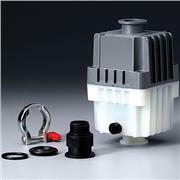 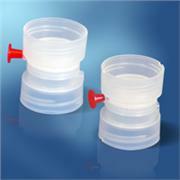 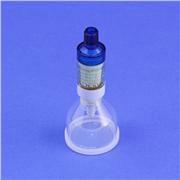 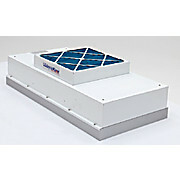 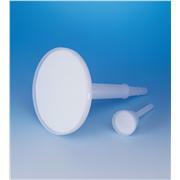 Dual-headed cap made from virgin polypropylene, Digi FILTER s offer low leachable metal content. 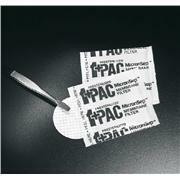 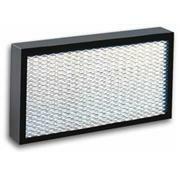 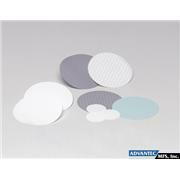 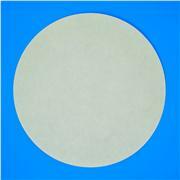 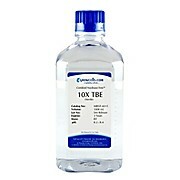 A 0.45 micron Teflon membrane inserted in everyDigi FILTER guarantees 98% particle retention. 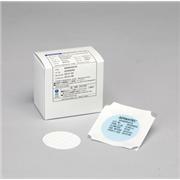 …pre-filtering the sample to remove particulate contaminants and highly adsorptive compounds. 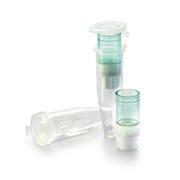 It is 20mm long, has a 2.1mm inside diameter (ID), and filters 10-micron particles. 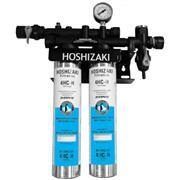 The modular system provides tool-free cartridge replacement. 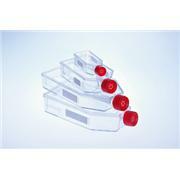 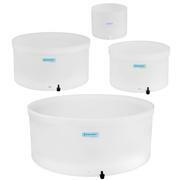 The kit comes with one guard column holder and two cartridges.